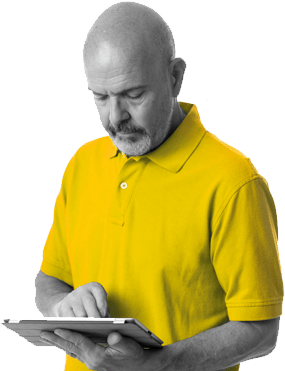 Using a mobile device, our inspector scans a unique code we place on your electrical box to identify your property. 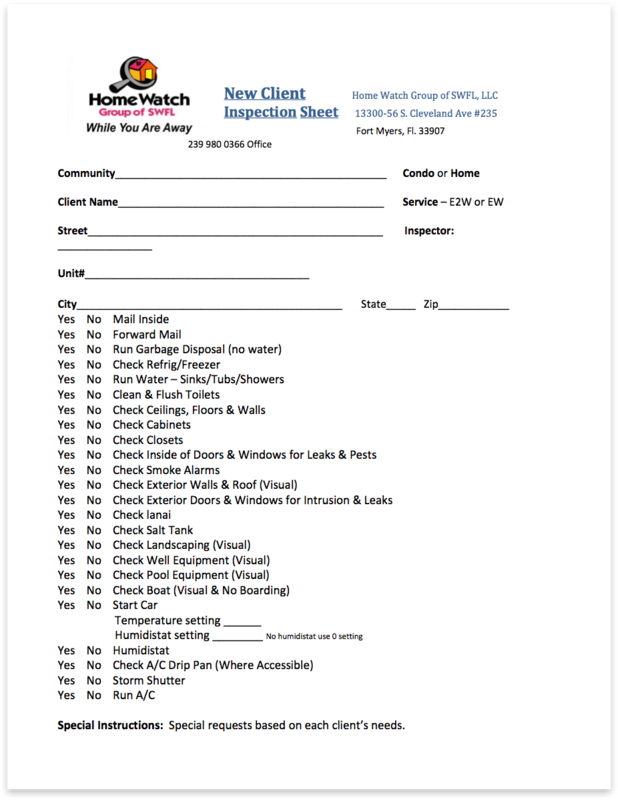 This scan brings up an electronic checklist approved by the home owner and customized for each home. 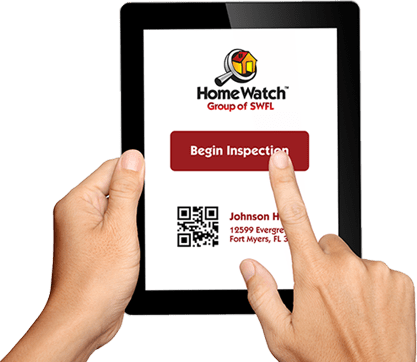 During the inspection, the inspector fills out the online checklist and it is automatically forwarded to the main office for review.  After review in the main office, the checklist is emailed to the client with the status of the home including temperature and humidity readings and a highlighted list of any issues or concerns. If the inspections reveals any urgent problems, we will contact you immediately to help you resolve the issue.